Arranger: Pauline Hall ► There’s nothing quite like gathering around the piano at Christmas time to sing and play through the favourite carols, though amidst all the Christmas hurly-burly there’s never much time to practise them. 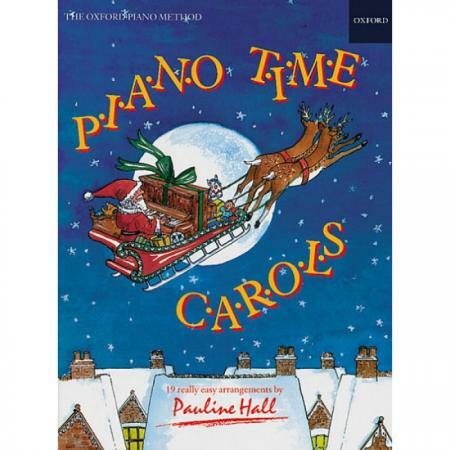 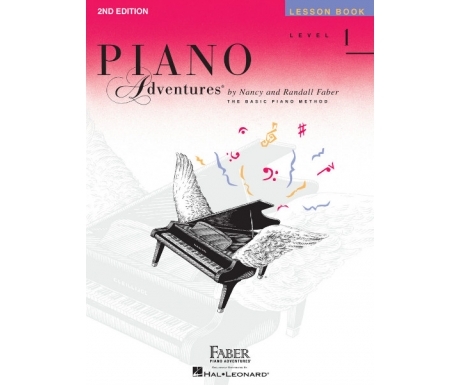 Realising this, Pauline Hall has produced Piano Time Carols – 19 really easy arrangements of the best-loved carols starting at around the level of Piano Time 1. 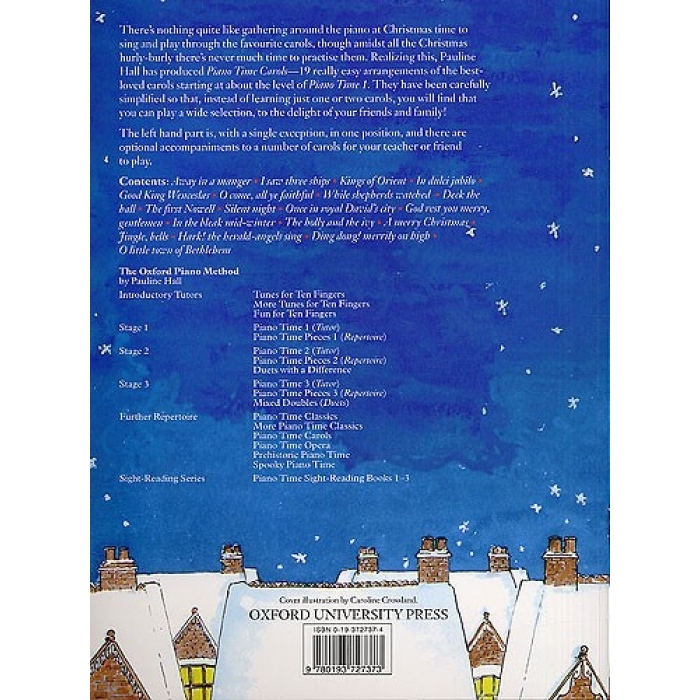 They have been carefully simplified so that, instead of learning just one or two carols, you will find that you can play a wide selection, to the delight of your friends and family! 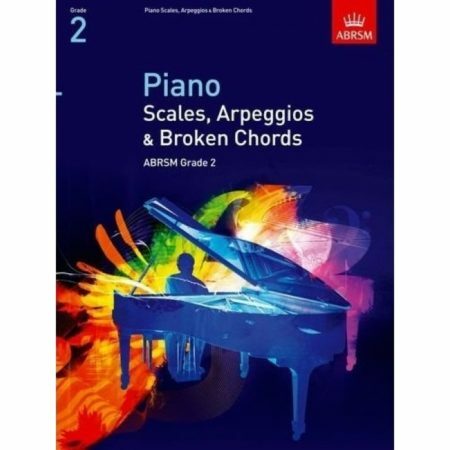 The left-hand part is, with a single exception, in one position, and there are optional accompaniments to a number of carols for your teacher or a friend to play.